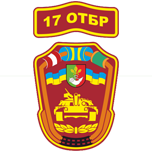 17th Tank Brigade of Kryvyi Rih (17-та окрема танкова Криворізька бригада) is a tank formation of Armed Forces of Ukraine. 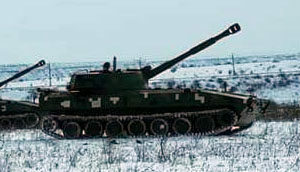 The unit is the direct successor of Soviet 17th Tank Division. 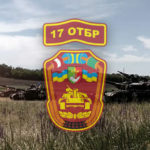 In 2014, when the war has broken out in Donbas, the unit was in the process of reorganization to 2nd Tank Regiment and only skeleton staff was present. 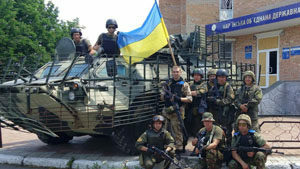 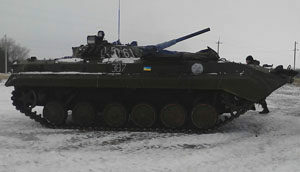 The reorganization was ceased soon after it and the unit was deployed to Donbas. 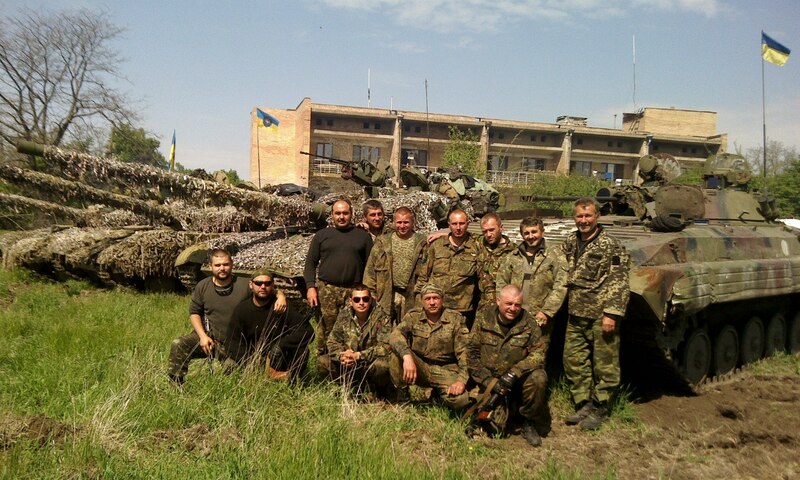 In fall 2014, most of the brigade was staffed with volunteers, mainly from territorial battalions. 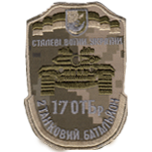 Additional mechanized battalions were formed to help 17th Brigade but in 2015, two battalions were transferred to other units. 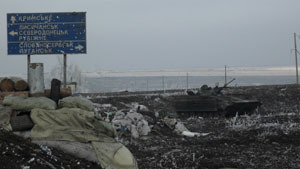 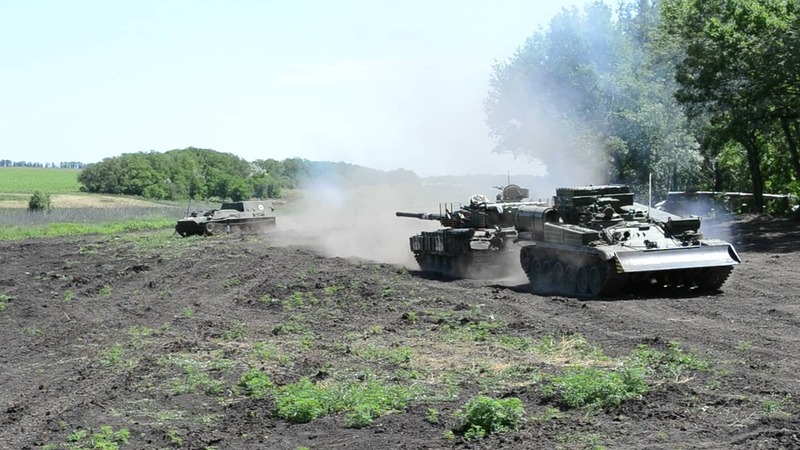 All tank units were withdrawn from the frontline in 2015 after the battle of Debaltsevo. 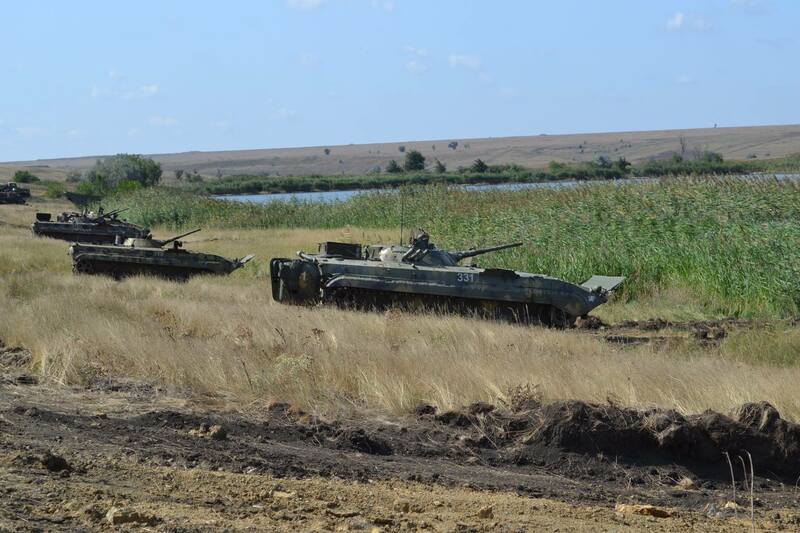 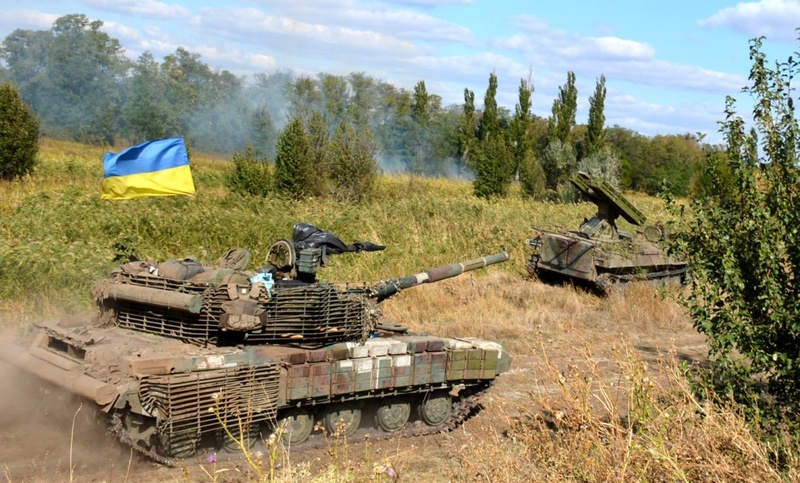 The only mechanized battalion, that remained in the structure of the brigade, is regularly deployed to Donbas. 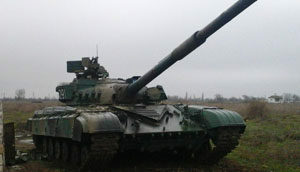 The battalion has three companies and each company is equipped with ten tanks. 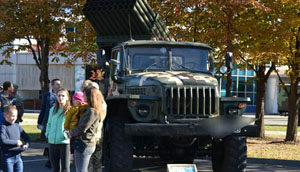 Formed from the volunteers of 40th Territorial Defense Battalion “Kyivan Rus”. 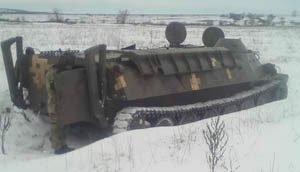 Equipped with BMPs. 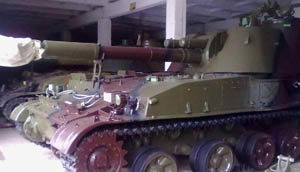 Brigade artillery group equipped with 2S1 and 2S3 self-propelled artillery vehicles. 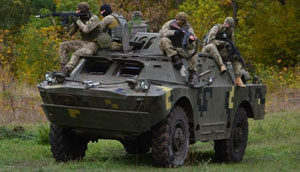 Brigade scouts. 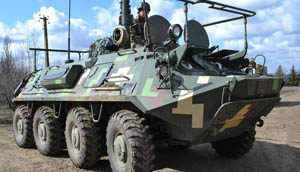 The unit is equipped with BRDM-2s. 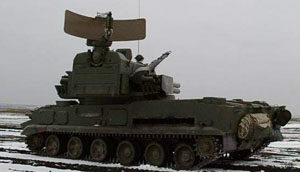 The company provides protection against danger from the air. 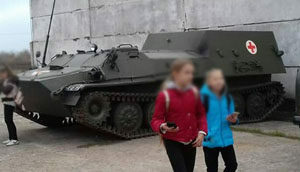 It’s equipped with Tonguska and Strela-10. 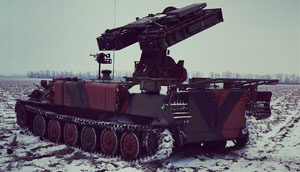 This includes all rear elements such as engineers, communication, medics, and material support unit. 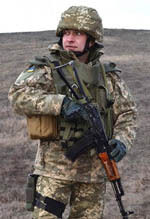 The camouflage was officially adopted as standard camouflage of Armed Forces of Ukraine in 2014. 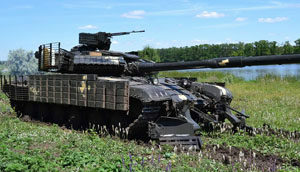 The semi-arad, with the addition of digital pattern, works well in Ukrainian nature. 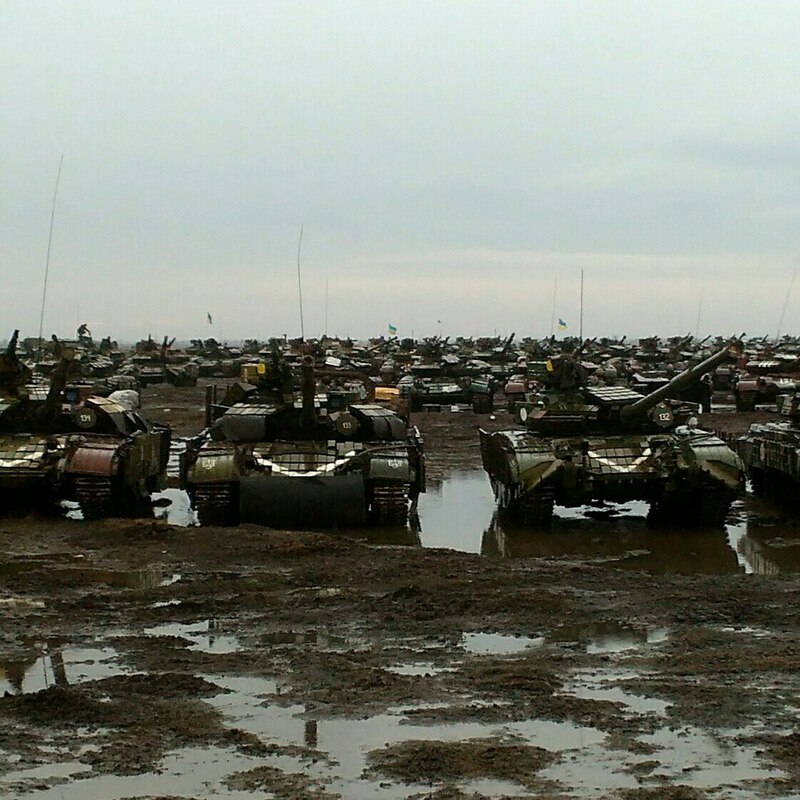 In 2015, due to loses in Donbas, the remaining BTR-80s, BTR-70s, and BMP-2s were removed from the brigade. 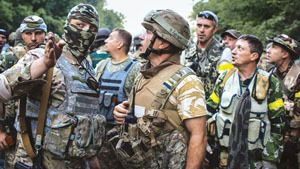 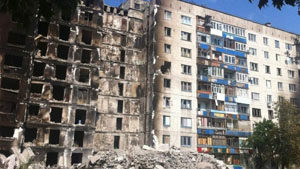 The town was liberated by Ukrainian forces in August 2014. 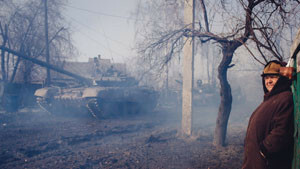 Separatists launched an offensive in 2015 and captured more than a half of the town before Ukrainian reinforcements pushed them back to original positions. 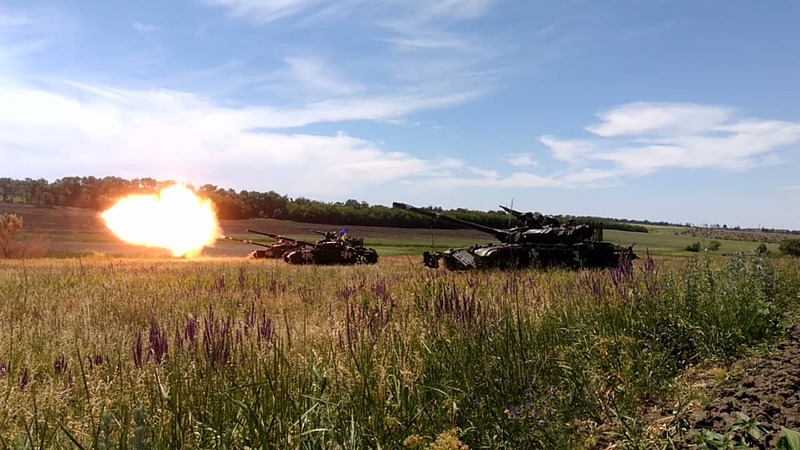 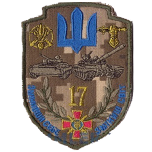 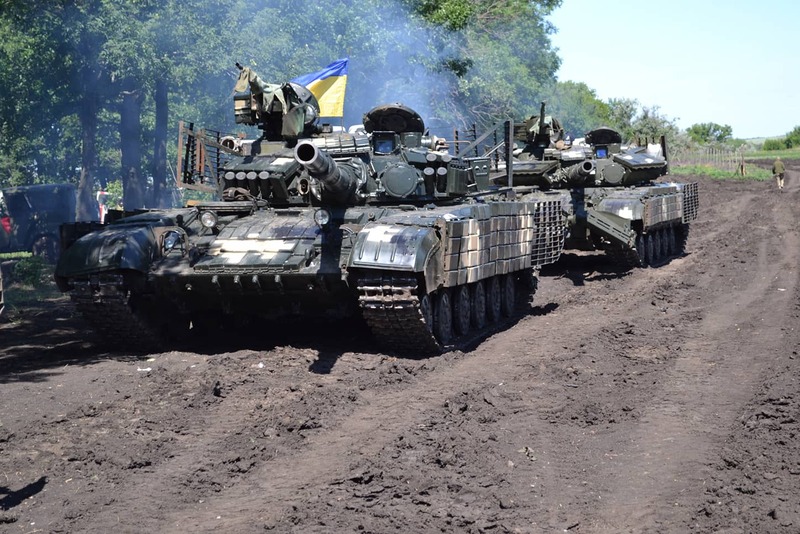 A page of 17th Tank Brigade of Armed Forces of Ukraine was added to our site. 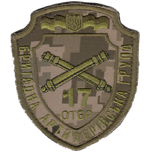 The page contains the unit’s uniforms, warpath, casualties, and more.